As you are reading this, we are sure you can’t keep your eyes open because of the lack of sleep. But you aren’t complaining! Not at all! Why? Because you just spent the entire day (and night) yesterday consuming the book the entire world has been waiting for: Harry Potter and the Cursed Child!!! We did the same as well! We mean, books over sleep any day, right?! But, but, but, just in case your copy of the Cursed Child hasn’t been delivered yet (go to a bookstore next time, will you? ), here’s every spell-binding thing you need to know about the book! We can barely stop gushing about the book at work right now, so we thought we might as well write a review for fellow Potterheads! That feeling you had when you first read the entire Harry Potter series years ago? 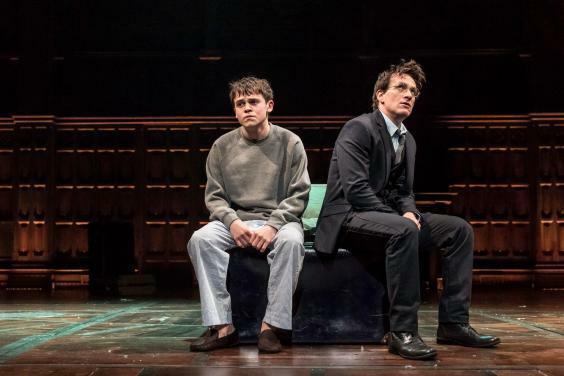 The Cursed Child guarantees those exact same feelings! The giddy feeling when Albus Potter rides the Hogwarts Express for the first time, anxiety when a favourite character is in a fix, and as always, laughing out loud at Ron Weasley’s silly jokes. In short, this story is going to give you MAJOR feels along with a lot more action! 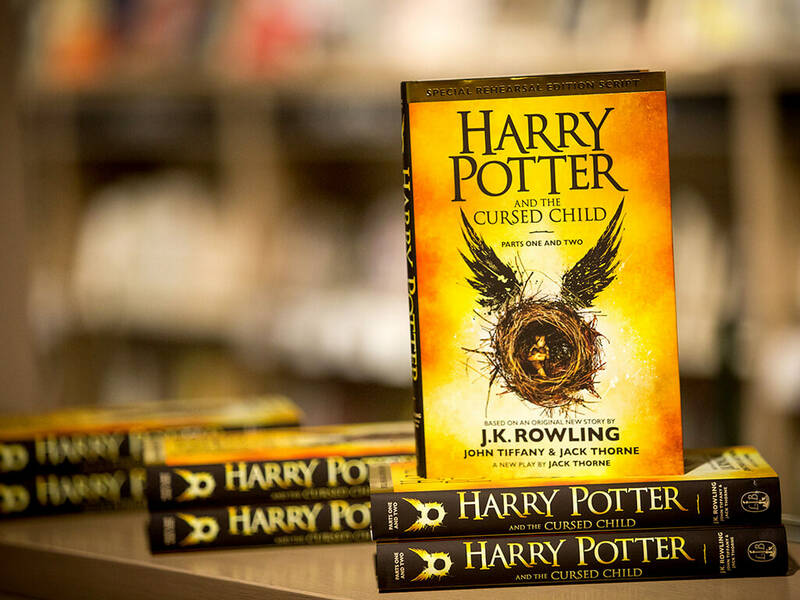 If you’ve loved reading about The Boy Who Lived, you will most definitely LOVE reading the Cursed Child! And since it’s raining outside, it’s the perfect excuse to just stay in bed and read! Okay, so there’s really nothing bad about the book except for the fact that we didn’t see some of our favourite characters from the series. And no mention of TEDDY LUPIN! WHY, ROWLING, WHY?! Since it’s also an action-packed story, we felt like it could’ve been longer. 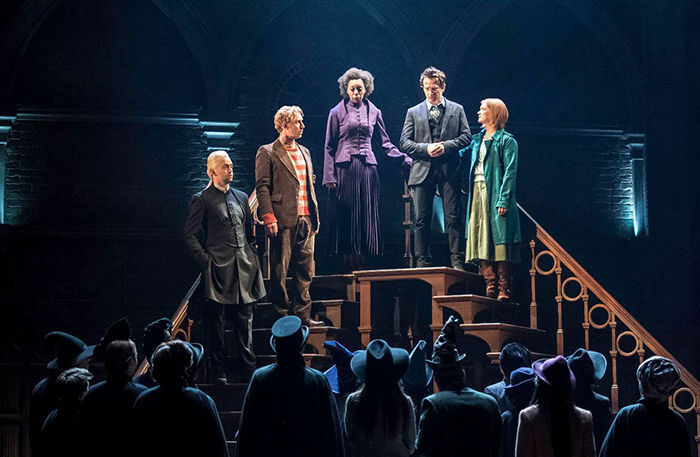 Yes, we confess, we just want more of Harry Potter! Before you move on to the next part, we must warn you, there are spoilers ahead! Most magical part about this book? Albus Potter and Scorpius Malfoy (Draco Malfoy’s son) are best friends! Who would’ve ever thought a Potter and Malfoy could be friends? WHO? Don’t kill us for saying this, but we think their friendship might be as great as the Golden Trio’s! New #friendshipgoals have been set! And our final two words: Time Turner. We are not going to say any more than that and just going to let you enjoy the book yourself! Harry Potter means a lot to you? Us too! Here’s everything we’ve learnt from the magical books!